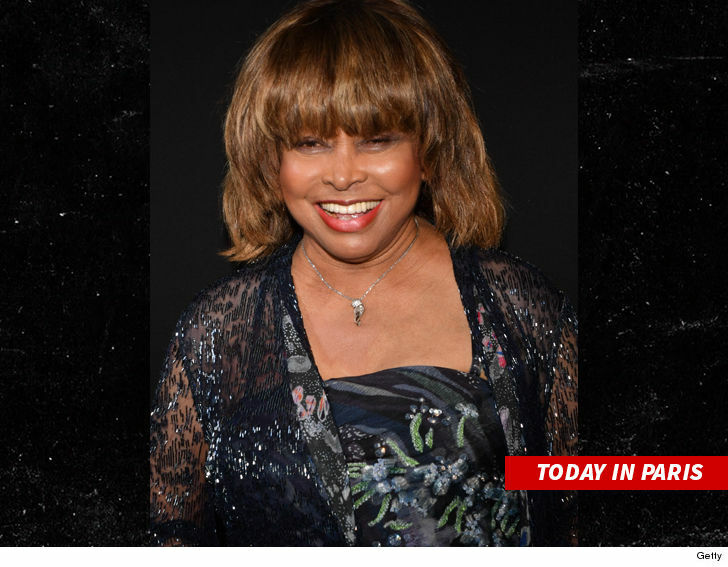 International music legend Tina Turner lost her oldest son Craig Raymond Turner to the cold hands of death. According to report, TMZ was informed by Law enforcement sources that … Craig died of a self-inflicted gunshot wound at his home in Studio City, CA. Authorities arrived at his place just after noon Tuesday and he was pronounced dead at the scene. 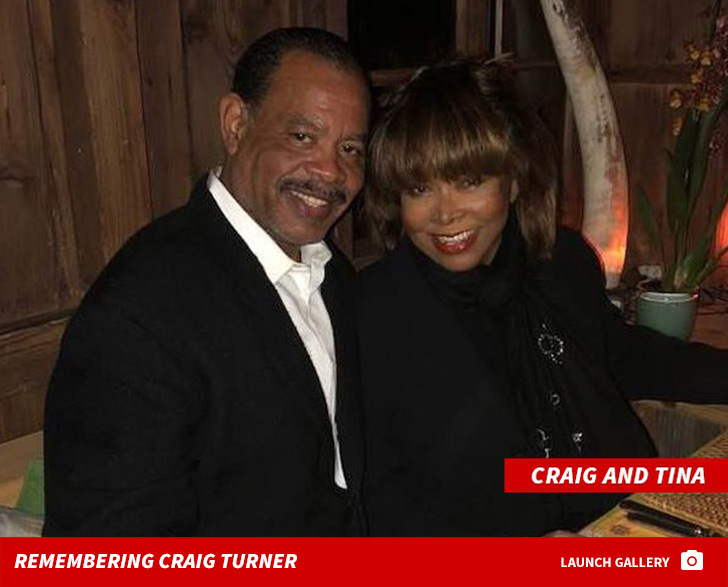 Craig was born when Tina was 18 … before she married Ike Turner. Once Tina and Ike wed, Ike adopted Craig. His biological father was a saxophonist named Raymond Hill, who performed with Ike’s band. Tina Turner is an American-born Swiss singer-songwriter, dancer, actress, and author. Turner rose to international prominence as a featured singer with Ike Turner’s Kings of Rhythm before recording hit singles both with Ike and as a solo performer. It was reported that the sad news came as Tina is making a rare trip outside her new home country of Switzerland to attend Paris Fashion Week events. Craig was in the real estate business in the San Fernando Valley. He was 59. May his soul rest in peace and condolence to Tina as she mourns her loved one.